Financial Intelligence from Templeman Ross. When it comes to accountancy Templeman Ross is different from most practices. Why? It’s simple - we understand what our clients need from an accountancy practice. Think of us as your out-sourced financial director. We believe that when our clients succeed we succeed. All too often most accountants will do just that - account. 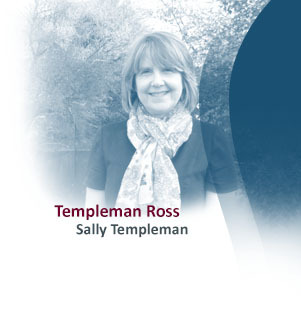 At Templeman Ross we do a lot more, we understand business. Think of us as financial and corporate problem solvers. As accountants we are proficient in all aspects of financial reporting, but if you are looking to work with people who can add real value to your business call 01943 467400.